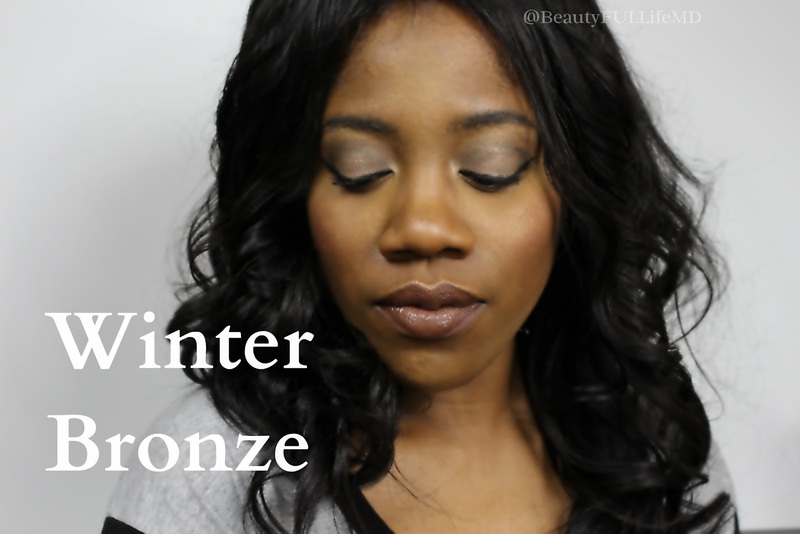 I decided to do a cool bronze look that’s perfect for winter. Bronzy looks always seem to turn out much more warm, but I wanted to do one that read more as cool toned and still glowy. 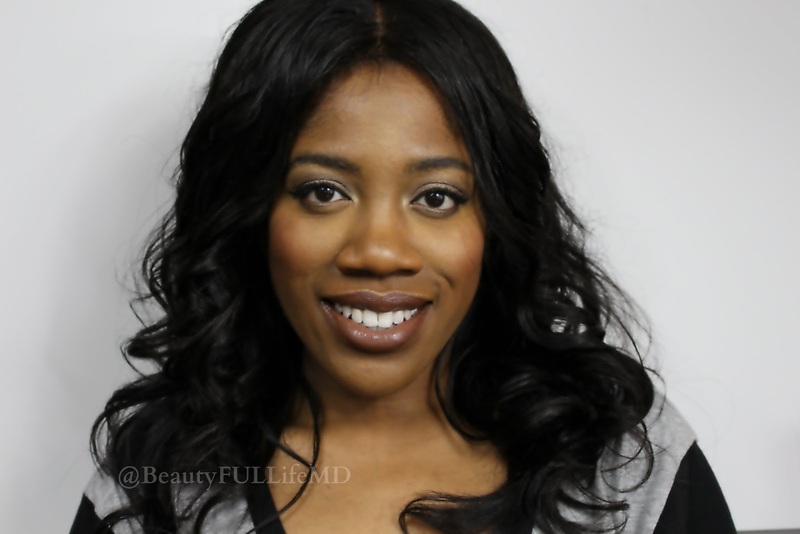 To make that glow come from within, I added a little something to my foundation routine that I don’t do on an everyday basis by adding the BECCA Shimmering Skin Perfector (the liquid formula) under my foundation. I used the colour ‘Topaz’ to give an extra bronzy boost. Most people think to use this in the summer but I like using it year round, especially in the winter months when a little more glow is needed to brighten up skin that may look a little dry (even if you have oily skin, this can happen to you…it definitely happens to me sometimes). 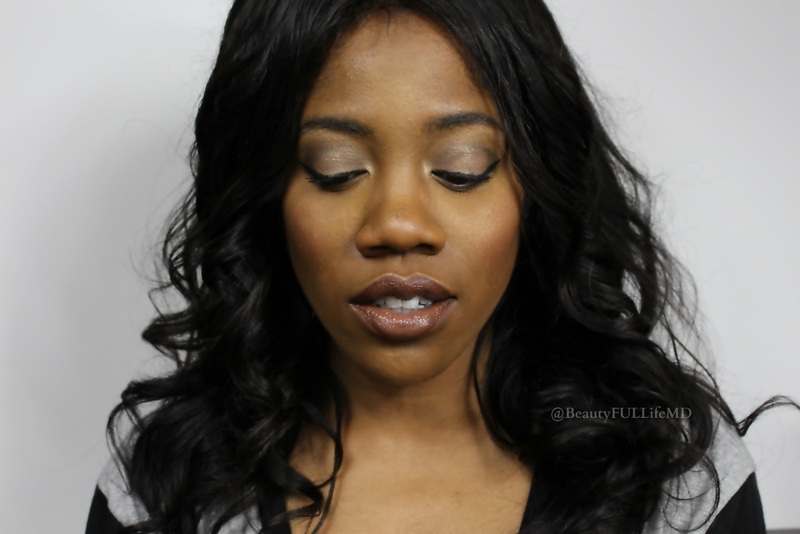 A perfect eyeshadow palette to achieve this look is the classic ‘NAKED’ eyeshadow palette from Urban Decay. Of course most people have heard of this palette at some point or another, and it’s popularity is all for good reason. It’s so versatile and the possibilities are practically endless. Here’s what I came up with. All products are listed below, and HERE is the link for the tutorial on Youtube!